The Waves Swim Team encompasses all ages and levels of ability, from beginners through national qualifiers. 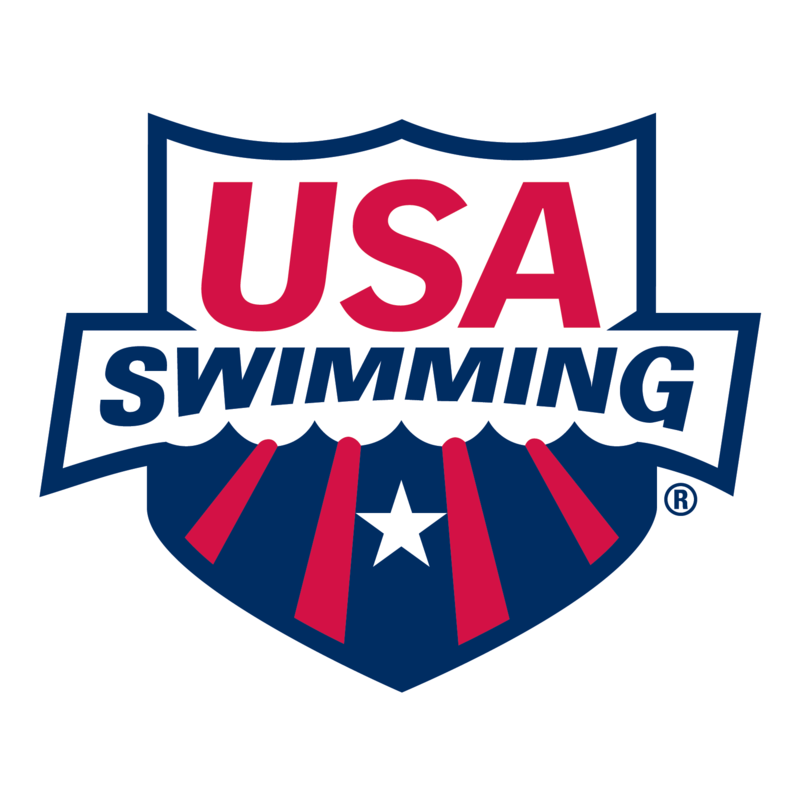 The program is structured to provide careful development and steady progression through the stages of competitive swimming. All participants must be between 5-18 years old and active YMCA members in good standing. Payment plans are available. Contact Jonathan Holmes, Head Swim Team Coach for more information. For more information visit our WAVES Swim Team website! Rookie Camp is a long-standing tradition at the Waynesboro Area YMCA. This week long program is for anyone who is not sure if they’re ready for the swim team – regardless of age! Participants will get the full swim team experience. At the end of the week, the coaching staff will recommend a swim team practice group or swim lesson level. There is no program fee for Rookie Camp but each participant must be registered.